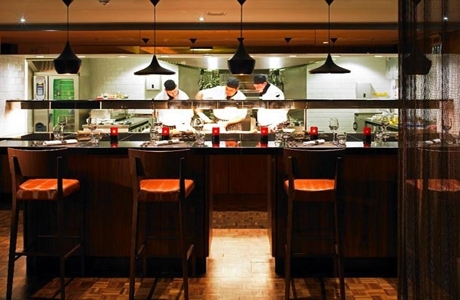 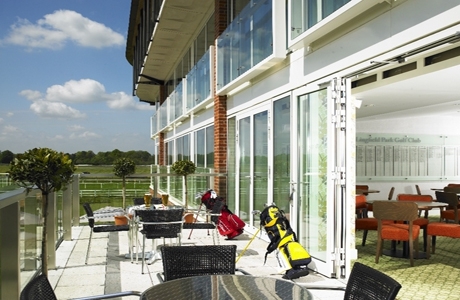 Lingfield Park Marriott Hotel & Country Club, located just 45 minutes from central London and was officially opened in May 2010. 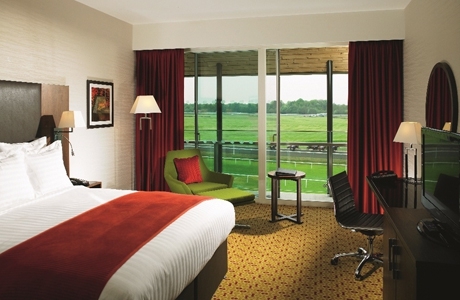 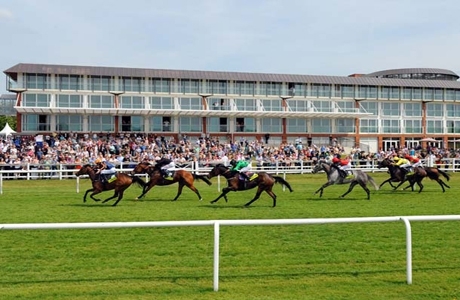 The hotel offers a unique location at Lingfield Park Racecourse with stunning views and luxurious facilities. 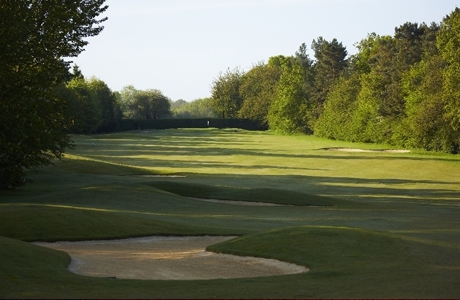 Guests can enjoy a round of golf on our 18 hole course, a meal in the Cyprium Bar & Grill, a swim in our indoor swimming pool or a luxury spa experience in the Breathe Health Spa. 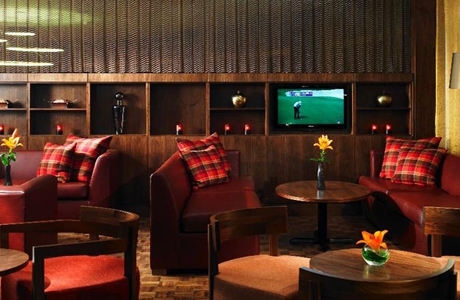 The hotel also has complimentary wireless Internet access in all guestrooms, meeting rooms and public areas. 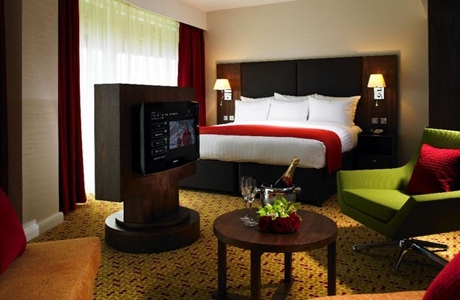 The hotel offers 116 luxurious bedrooms.